LeBron James Net Worth 2019 - How Rich is LeBron James? 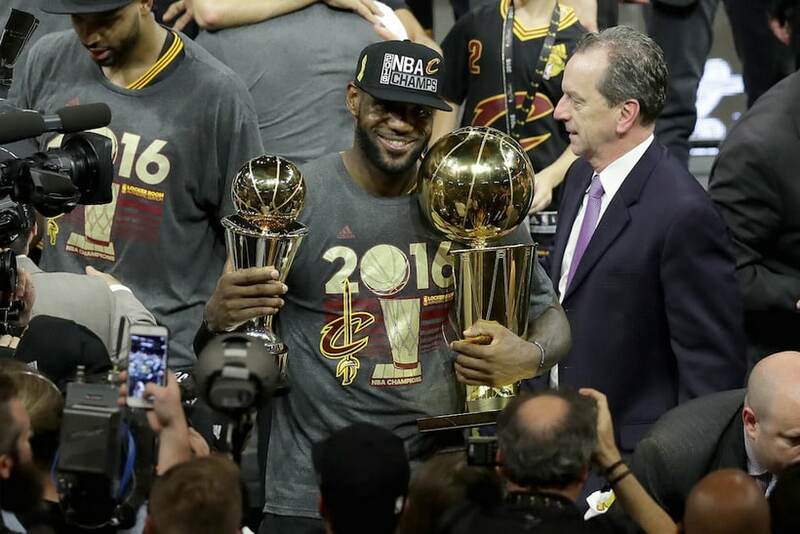 Home » Net Worth » LeBron James Net Worth 2019 – How Rich is LeBron James? LeBron James Net Worth 2019 – How Rich is LeBron James? 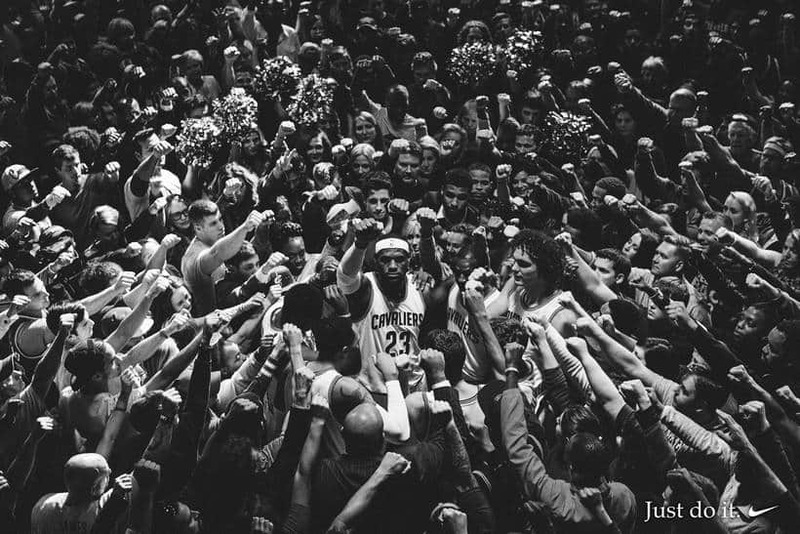 LeBron James has been the world’s most popular basketball player for many, many years, and one of the greatest stars the NBA has ever seen. With 3 championships under this belt, and maybe a fourth coming soon, 4 Most Valuable Player Awards, 2 Olympic Gold Medals and 13 selections for the NBA All-Star teams in a row, saying that he’s awesome is definitely not enough. He’s always showing us that records are meant to be broken and with so many achievements on his name, and millions of fans all over the world, he has acquired the moniker “King James“, quickly becoming the highest paid basketball player of our days, bringing his wealth to the jaw dropping sum of $311 million. 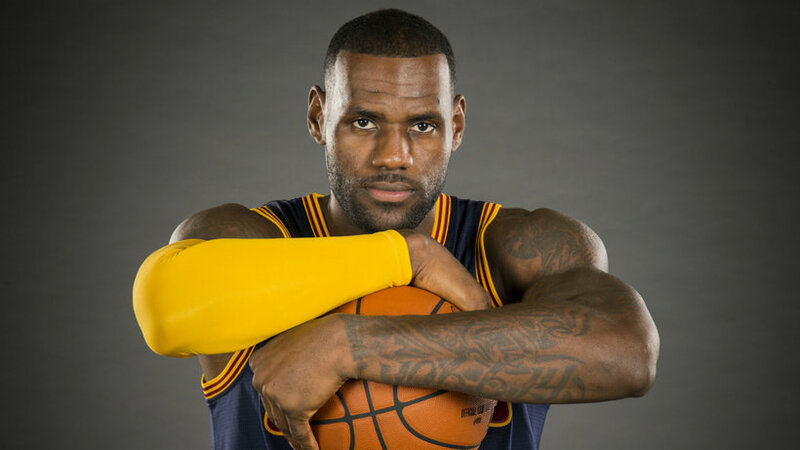 LeBron Raymone James was born on December 30, 1984 in Akron, Ohio to a 16-year old mother, Gloria Marie James. She raised him on her own, but their life would often be a struggle rather than a blessing as she was striving to find decent jobs and have a steady life. After realising that she couldn’t provide James with that kind of life, she left him into the care of the family of Frank Walker, a local football couch, and it was Frank who helped James discover basketball. He was nine when he started playing the game and he had an innate talent for it. Later on, in 1999, he was recruited by St. Vincent-St. Mary High School to join their basketball team. While there, James showed his amazing skills and unique talent helping his team to win some titles. He received several honors for his performance and soon enough, he appeared in SLAM Magazine and even on the cover of Sports Illustrated. Named the best high school basketball player in America at that time and having won the Gatorade National Player of the Year Award he soon got on the path to the NBA. Well.. we could probably talk about LeBron’s amazing NBA career for days, but we’ll try to sum it up in just a few words. Following his successful high school career, LeBron James was unsurprisingly the first player picked in the 2003 NBA draft, selected by the Cleveland Cavaliers, where he made a big impression from day 1. At the end of his first pro season, he was named the NBA Rookie of the Year, just like his idol Michael Jordan. In 2005, he entered into the NBA history as the youngest player to score over 50 points in a game. He was then selected for next year’s NBA All-Star Game, where his received his first NBA All-Star Game Most Valuable Player Award. But even though he took his team to the NBA finals back in 2007, he felt like he couldn’t win a championship on his own. That’s why in 2010, James became a free agent. Eight days later, to his fans’ dismay in Cleveland, he signed with the Miami Heat, where he teamed up with Dwyane Wade and Chris Bosh, in a trio that could become legendary. Together with his new team, he went to four straight NBA finals, winning the championship in the 2011-2012 and 2012-2013 season. But in 2014, he opted out of his contract with Miami and chose to go back to the Cavaliers to fulfill his dream of bringing a championship to Cleveland, a dream that came true in 2016. 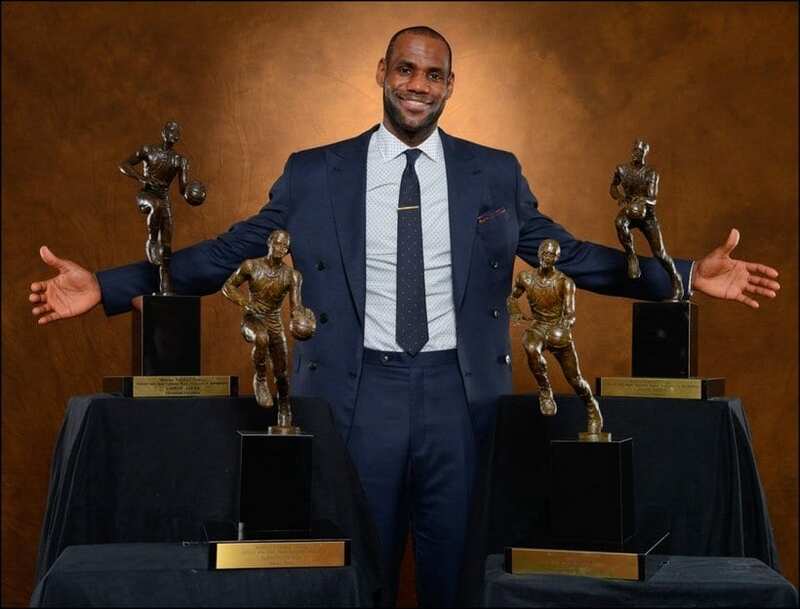 During his career so far, James collected lots of awards and accolades and proved to be the greatest basketball player in the NBA today. That’s why he’s the highest paid NBA player right now and he has numerous endorsements. At the end of 2015, he signed the largest deal in Nike history, a life-time contract with them, which will pay him more than $1 billion. Not bad, right? Not bad at all. By now you’ve probably guessed that his best endorsement deal by far comes from Nike, with that huge $1 billion life-time contract, that will probably make LeBron a billionaire before retirement. But his first contract was also with Nike, signed when he was just coming into the NBA, back in 2003, which brought the player a nice $90 million, as the years went by. He also has endorsement deals with brands such as Coca-Cola, Upper Deck, Microsoft, Samsung, Kia, Beats and several others. They brought in some good cash, and when we say that, we’re talking about millions of dollars. His total gain from endorsements so far is a good $297 million, on top of which you can add another $86 million from merchandise, aka his own line of Nike shoes. Off the court, Lebron James was featured in documentaries and TV commercials, co-hosted the 2007 ESPY Awards, Saturday Night Live and also had an appearance in the movie Trainwreck in 2015. But you probably didn’t know that James also has a digital video company, called Uninterrupted, and co-owns a production company named SpringHill Entertainment. In 2014, after previously signing a deal with Beats Electronics in which he received a small stake in the company for promoting their headphones, James scored a profit of more than $30 million when Apple acquired them. Even Warren Buffet said it was a smart move. 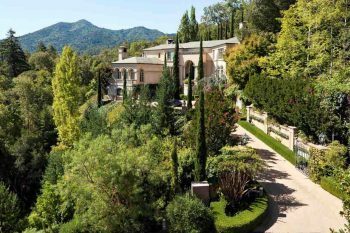 When it comes down to living and relaxing, James doesn’t bother to drop impressive amounts, that’s why he appeared in both our lists with the most amazing homes owned by NBA players and the most incredible athlete car collections. At the age of 18, he acquired a sprawling estate in Akron, Ohio. With a total of 19 rooms and over 30,000 square feet of living space, the estate includes some very nice amenities, such as a two-lane bowling alley, a casino, home theater, sports bar and aquarium. The price he paid for this beautiful estate was $9.2 million back in 2003. When he was playing for the Miami Heat he bought a $9 million villa in Miami, Florida. 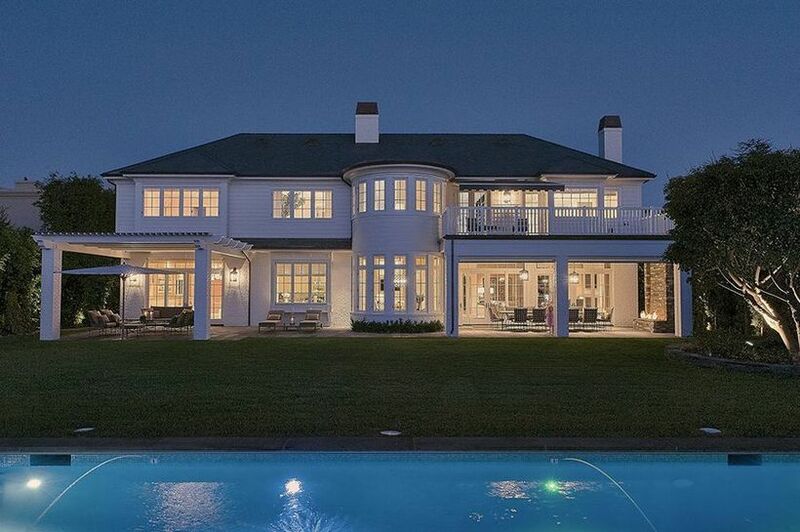 With 12,178 square feet, the fine home features 6 bedrooms and 8.5 bathrooms, a wine cellar, a home theater, a breathtaking infinity-edge oceanfront pool and a dock for two yachts. He just sold it for $13,4 million. Good investment again. In 2015 he also got his hands on a gorgeous mansion in Brentwood, Los Angeles for an astounding $21 million. But with its master bedroom with dual-sided fireplace, a marble bathroom and a private terrace, plus the gorgeous open-air pool, cabana and deck and a stone and white brick-clad exterior, the stunning mansion is worth every penny. As for cars, James doesn’t disappoint on this chapter either. 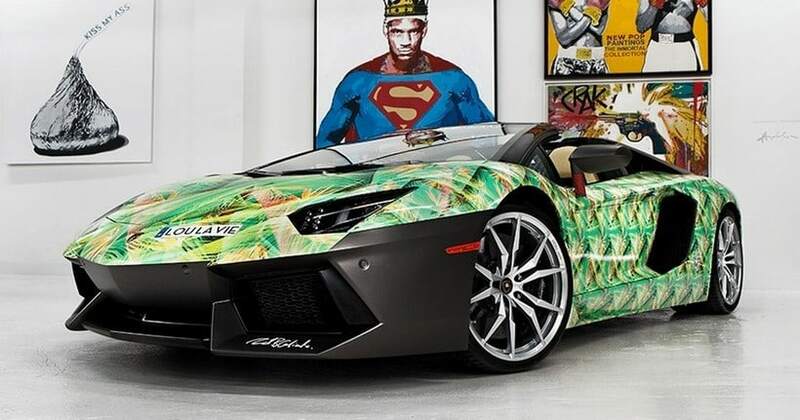 His car collection includes a Ferrari F430 Spider, a Camaro SS, a Maybach 57S, a Mercedes AMG S63, a Dodge Challenger SRT, a Hummer H2, a Jeep Wrangler, a Lamborghini Aventador, a 1975 Chevrolet Impala and a Porsche 911 Turbo. Do we need to say more? 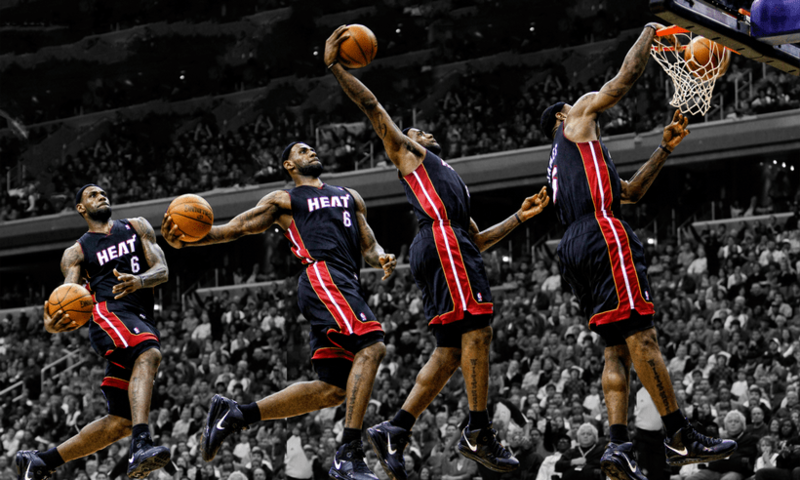 Lebron James started with a cool net worth of around $11 million in 2004, but with its talent and skills that surpass every other basketball player of today, he rose to stardom and his wealth increased fast. In 2005 he had almost $25 million and by 2010 he had already amassed a little less than $120 million. In 2013 he got over $202 million and surpassed Kobe Bryant as the highest-paid basketball player in the world, with earnings of $56.5 million. In 2016 he had reached to $275 million getting even on Forbes’ Richest Entrepreneurs Under 40. His new contract, signed in 2016 with the Cavaliers, will bring him over $30 million per season, making him the third NBA player after Michael Jordan and Kobe Bryant to earn that much. But if you add in the endorsements which will bring him almost twice as much every year, you’ll understand that his net worth of $311 million today will soar to new heights very soon. Just to get an idea, in the first months of this year alone LeBron already earned close to $31 million.